As some of you may recall, my skin is an absolute diva when it comes to behaving properly. It just doesn't cooperate. It's sensitive, very fair, oily-combination with a tendency for dehydration, and (here's the big one) acne-prone. I also cannot restrain myself when presented with new face products, so that usually ends in disaster too. 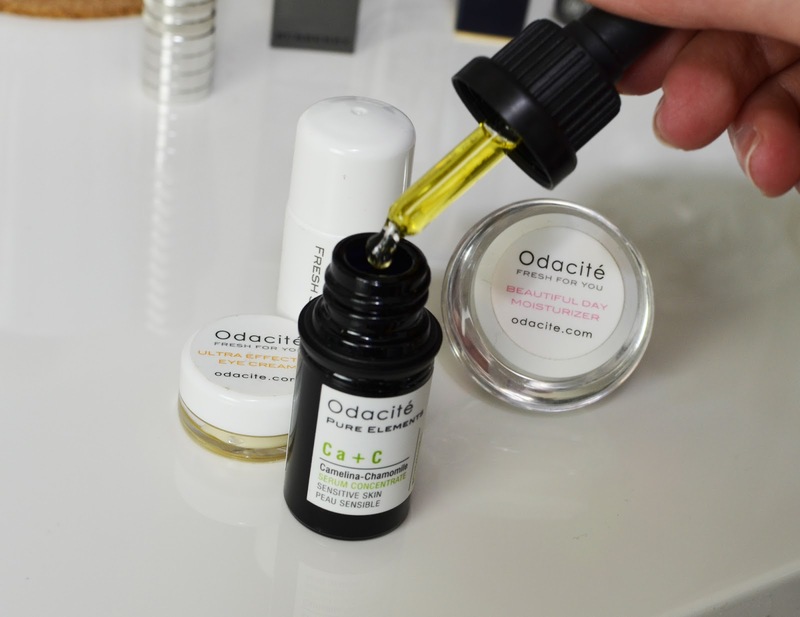 Which is why I was a bit apprehensive when the California-based, "natural and organic" skincare brand Odacité wanted to send me some product to try. Obviously I ended up throwing this apprehension to the wind, because here we are and my skin is actually quite happy, thankyouverymuch! 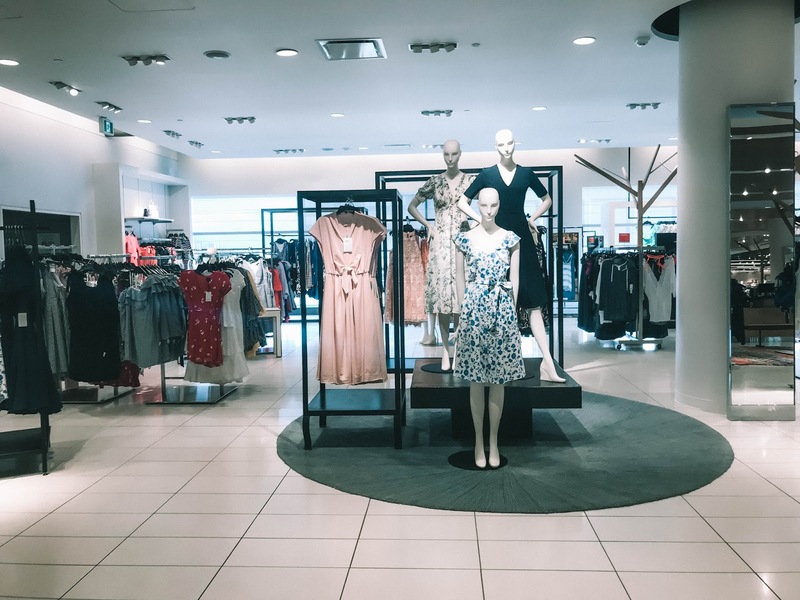 The above four products ended up being my favourite and most-used out of the wide array of samples I tried as part of the Discovery Kit for Combination Skin. My very favourite was the Beautiful Day Moisturizer, and I was almost in tears (perhaps that's a bit dramatic, but you feel me) when I was finished the small sample amount. It only lasted me about a week and a half, but my time with it was wonderful. It was so gentle, and left my skin feeling hydrated and soft. I also noticed that my typical midday oily t-zone was a bit late and not as obvious - major win in my books! I'm back to using up the moisturizer I had been using before, and I definitely notice the difference. The Ultra Effective Eye Cream and the Hydration Masque have become regulars in my nighttime routine. I don't delude myself into believing that my hereditary dark circles will magically disappear, but I like a good eye cream and I really love how gentle and hydrating this one is. It isn't greasy or globby, and it soaks in really quickly. As for the masque, there are a few ways to use it - my favourite is to pop it on right before bed and let it work all night whenever my skin is feeling a bit dry. Again, not greasy or globby (new fav word, here) and I wake up with nice, soft skin. p.s. 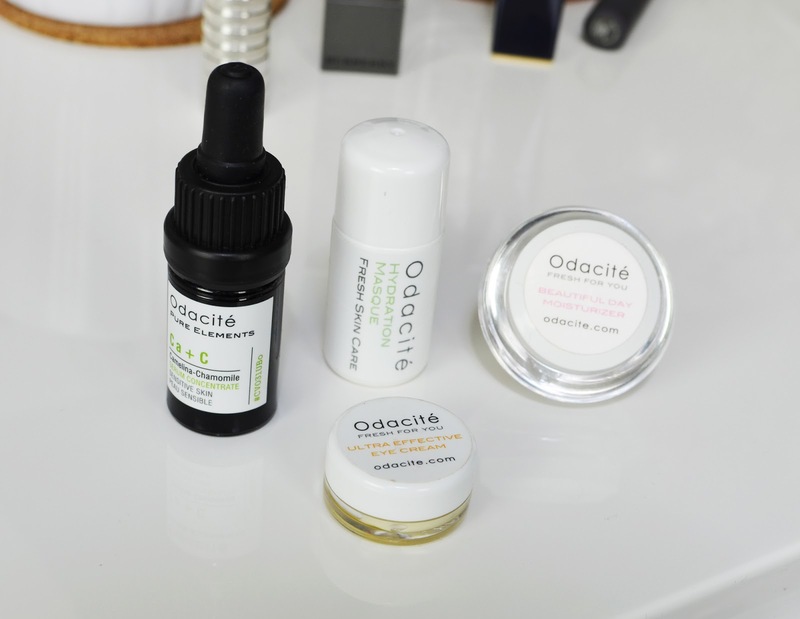 Odacité is also cruelty-free, so that's always a plus!